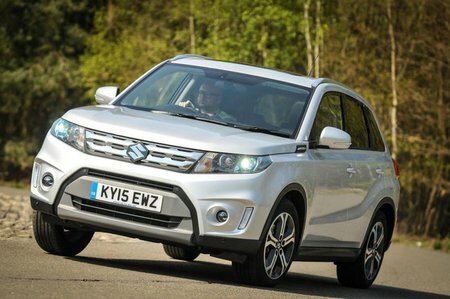 Used Suzuki Vitara Review - 2015-present | What Car? What's the used Suzuki Vitara 4x4 like? For a brand with a long history of making rugged 4x4s, it took Suzuki quite a long time to jump on the SUV bandwagon. Previous Suzukis of this size had been good, solid workhorses, but not necessarily adept at providing that pleasing blend of on-road refinement and family-friendly practicality that marks out the best cars in this class - think Skoda Yeti and Kia Soul, for example. 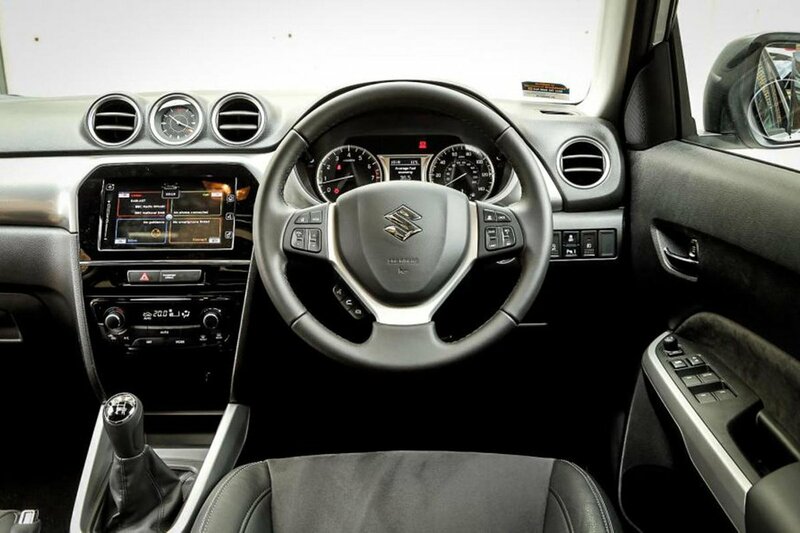 Enter the Vitara. Upright, square-cornered and with plenty of air inside its wheelarches, it is quite definitely aimed at the more high-rised, genuinely dual-purpose offerings among the new breed of supermini-based SUVs. For the most part, it succeeds, and we think the Vitara is a genuinely competent car. It looks good, there’s the option of four-wheel drive (Allgrip) and under the bonnet the options are interesting. Buyers get a choice of three engines to propel the Vitara. Two are 1.6-litre units, with one burning diesel and the other petrol. There’s also a 1.4-litre turbocharged petrol ‘Boosterjet’ engine, which is the most powerful engine in the range, but is only available with the four-wheel drive option. All the engines are eager and responsive, but the two petrols can be quite thirsty, and the diesel, the most economical, can be a little gruff. It drives well, too, certainly better than some of Suzuki’s earlier efforts. The compromise between ride and handling is well-judged – it does both pretty well – and enthusiastic drivers will find the car surprisingly rewarding. Inside, the driving position is good, as is visibility, and there’s a reasonable amount of space both front and back. The boot is a decent size, too. On the whole the interior feels strong and solid, though the doors and boot lid feel and sound a little tinny, and some of the interior plastics feel a bit utilitarian. The Vitara model range is slightly truncated by Suzuki’s normal standards, featuring only SZ4, SZ-T, SZ5 and sporty S trim levels, but all are well equipped. So don’t be afraid of putting a used Vitara at the top of your SUV shopping list. Find a good used example and you’ll have a robust and rewarding car that drives well and should be a pleasure to own.